Dramatic withdrawal of the SEC’s extension order of nomination for another day kicked off joy of celebration among the AITC supporters and sparkling of green powder (abir) covered Bankura and parts of Burdwan (East) districts on Tuesday as a considerable figure of seats in the three-tier Panchayat Elections have gone uncontested in favour of the party. In Bankura – 26 of the 46 Zilla Parishad seats and 12 out of 22 Panchayat Samitis went unchallenged in AITC’s favour and in Burdwan (East) too the AITC had a cake walk as 12 out of total 23 Panchayat Samitis and 13 of the total 58 Zilla Parishad seats went uncontested. 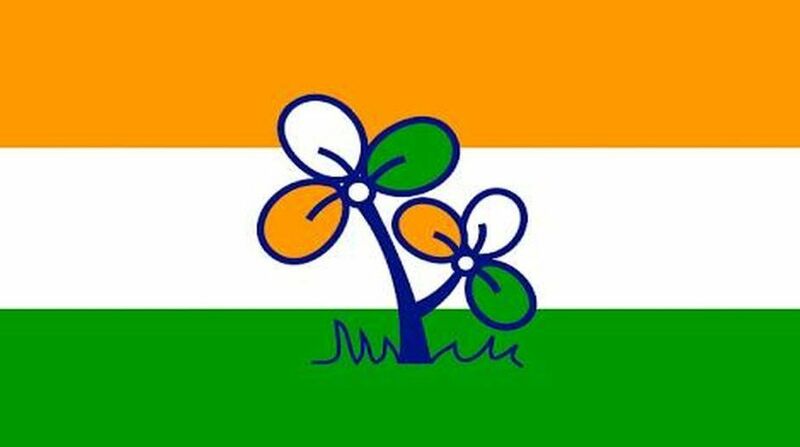 In Burdwan (East), 1,719 Gram Panchayats out of total 3,234 constituencies were bagged by the AITC unchallenged as the Opposition failed miserably to field any candidate in either of those grass root local body constituencies. In Katwa Sub Division, the Opposition’s incompetency in providing candidates was exposed to the maximum degree where 419 GP and 321 Panchayat Samitis were left vacant by the Opposition. At Mongalkote block that was retained by the CPI-M in 2011 Assembly Election, 193 of total 198 GP and in 42 Panchayat Samiti no Opposition candidate was visible. In Katwa – 1 and 2 blocks – 128 of 129 seats and 99 of 101 seats were won uncontested. Ketugram – 1 and 2 blocks offered 115 of 117 and 87 of 90 unchallenged seats to the AITC. Of the 13 uncontested ZP seats, two each were bagged from Memari – two from Ketugram and two from Mongalkote blocks respectively. The AITC, after securing ‘healthy’ uncontested constituencies ahead of polls in all the three tiers in Burdwan (East), however, is supposed to face a difficulty within as 4,715 AITC candidates have filed nominations for 3234 GP constituencies – an excess of 1481 heads. The CPI-M and the BJP filed 1,239 and 1,203 candidates for GP seats. For 46 ZP seats in Bankura, the AITC fielded 74 candidates and the BJP and the CPI-M fielded 18 and 13 candidates. For 535 number of Panchayat Samities, AITC fielded 787 candidates followed by 196 and 121 by BJP and CPI-M respectively. The respective figures for 2,505 GP fielded by AITC, BJP and CPI-M were – 3036, 892 and 432. The BJP though fielded second highest numbers but its participation was almost one-fourth of the AITC’s nominations. “It’s not democracy and they unleashed reign of terror to prevent nomination by the Opposition,” said Vivekananda Patra, district president, BJP in Bankura. So alleged the CPI-M.